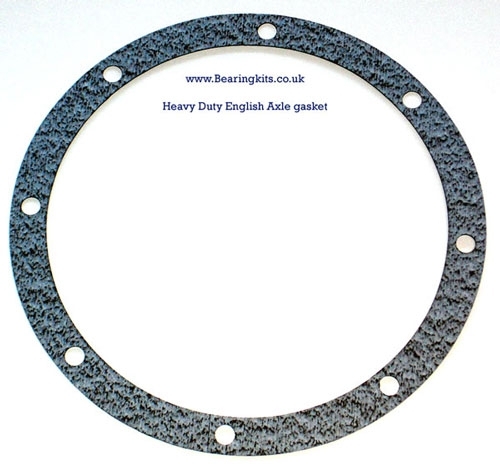 THREE TIMES AS THICK AND MORE OIL RESISTANT MODERN GASKET MATERIAL THAN STANDARD GASKET. WILL NOT TEAR OR BREAK AS EASILY AS STANDARD FORD SIZE. Fit a new gasket to stop the leaks between the main diff case and the axle case.